EVERYDAY WE ARE MOTIVATED TO DELIVER THE BEST CARE FOR ALL OUR PATIENTS. 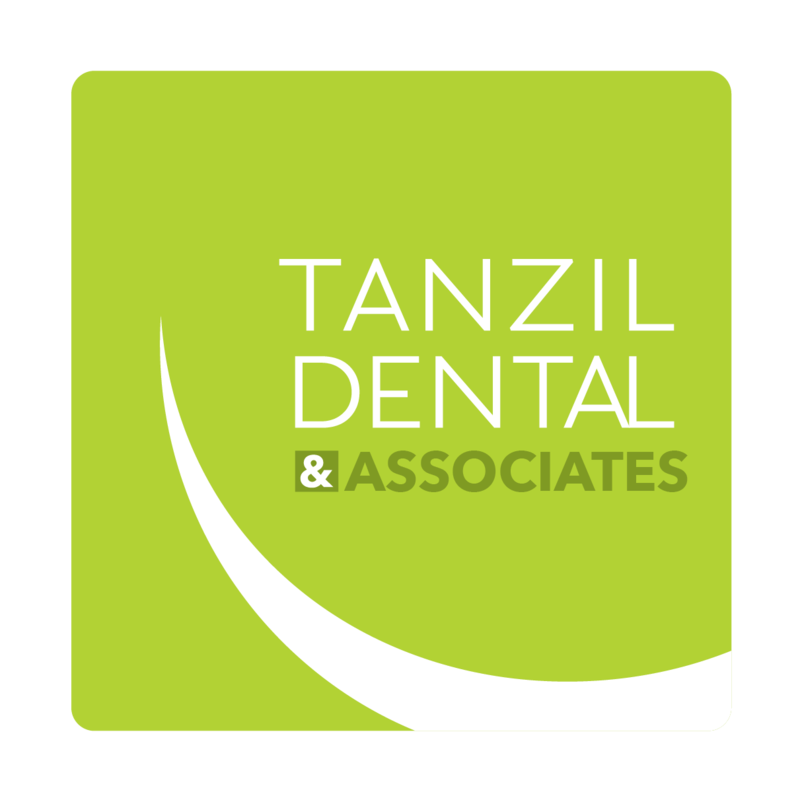 OUR TEAM OF DENTISTS, HYGIENISTS & SURGEONS arE COMMITTED TO DELIVERING FRIENDLY PATIENT CARE IN A COMFORTABLE & RELAXING ENVIRONMENT. VISIT OUR DENTAL OFFICE TODAY TO MEET THE TEAM & TAKE A TOUR.